Today we’d like to introduce you to Rebecca Taylor. 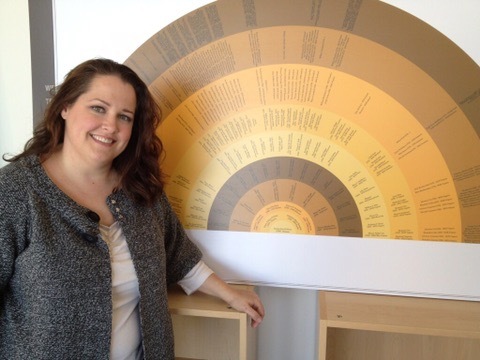 The Genealogy Guru, LLC, has as its foundation Rebecca’s own personal fascination with family history. 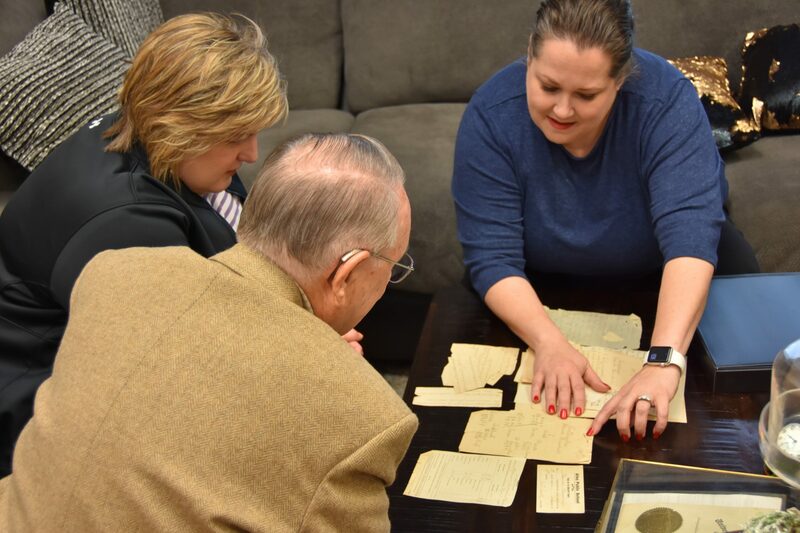 After she discovered her great grandfather’s WWI draft card and solved a 100 year old mystery from his past, she was hooked. Rebecca delights in the journey: uncovering the people, places and events that have led up to the people we are today. With a background in professional photography and publishing, she has found her calling in helping you unlock the secrets of your past and creating beautiful coffee table books for your family… for all the generations to come. Your family’s story didn’t begin on your wedding day – or even your parents’ wedding day. Generation after generation in your family tree has eagerly anticipated the next…hoped and dreamed and schemed to give them a better future. And now here you are in the twenty-first century, the embodiment of those hopes. It’s time for you to meet them and to introduce your children to their role in the context of a multigenerational family history. Whether it’s your family mission statement, core values, military service or common religious, political or career choices, we bet you’ll see a lot that you have in common with these ancestors as you find your roots…. 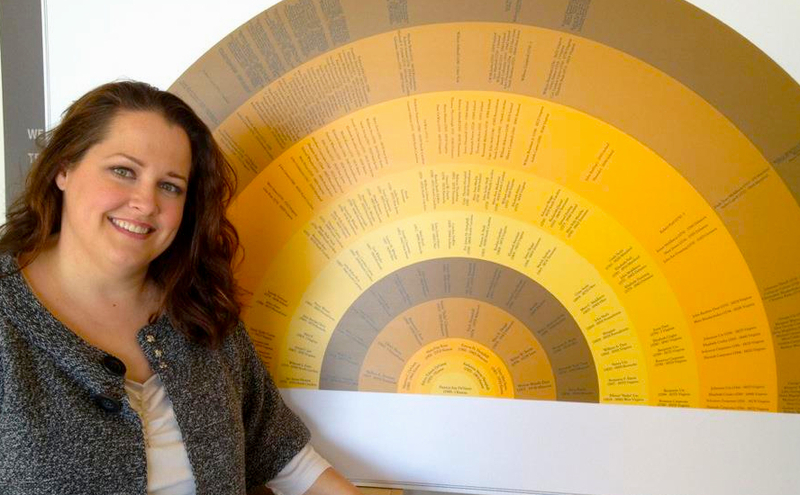 In recent months, she has been doing a deep dive into genetic genealogy, and she can tell you there is a lot of misinformation out there and serious misinterpretation of what DNA analysis can/cannot prove. No matter whose results you use, an estimate is just that, an estimate. Some have argued that the results aren’t telling you where your ancestors originated as much as telling you where people who share your DNA live now. In time, these estimates will continue to improve. Millions of people who want to connect with their own ancestral heritage are responding to anecdotal advertising generated for mass market appeal by having their DNA tested. That in and of itself is good for all of us involved in genetic genealogy, because the larger the pool of potential matches, the greater the opportunity to find that one manna from Heaven match that breaks through your brick wall. The downside, as she sees it, is that many of these people have just entered this world for entertainment purposes to know their ethnicity and have no interest in pursuing matches for the purpose of building and supporting their family trees. This means that when you who are desperately trying to find connections run into match after match who has not submitted a family tree and has no inclination to answer your queries, you’re likely to be frustrated in that effort. They can work with these matches to continue to build your family tree beyond the paper trail, in many cases, back to your 8th great-grandparents! 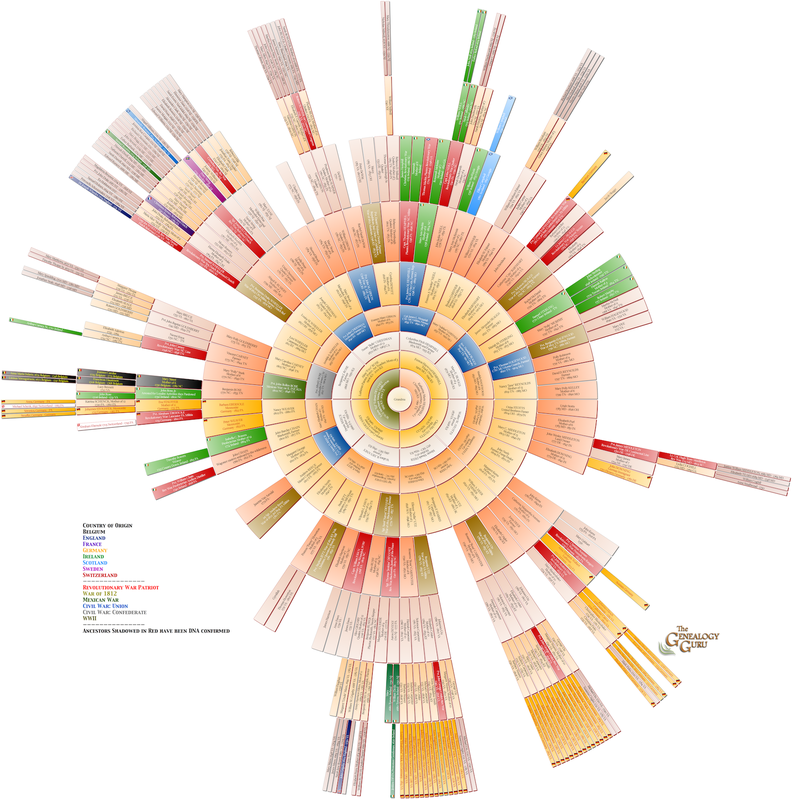 Many people have spent years building a family tree. How exciting would it be to have your family tree DNA confirmed? Our greatest trial was the total destruction of our business by the Goff’s fire of 2016, including the loss of 5 generations of my own personal family history that was sitting on my desk. I had just brought the boxes of my grandmother’s family photographs, letters and documents that had been handed down to me to work to begin scanning them for inclusion in my coffee table book about her family. Even though it was an hour before firefighters ever turned on their hoses . . . even though the fire was on the roof and nowhere near our store for at least 8 hours . . . even though we made repeated entreaties to the owner and management of the building as well as the firefighters on the scene of the importance to us that 5 generations of my personal family history was sitting on my desk and could have been removed in under a minute flat . . . even though the firefighters had left our front door open throughout the entire debacle and eventually, I watched from across the street as the beautiful coffee table books I had written for my clients washed out the front door from the 1.2 million gallons of water they pumped through my building to no avail . . . we were denied the opportunity to go back into our store, either escorted or not, to remove anything. 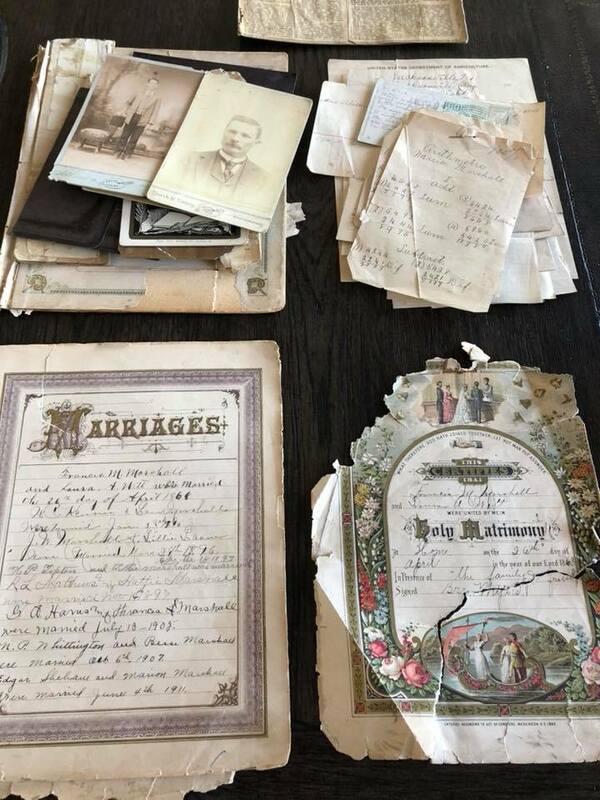 Not only were all of these originals one of a kind that can never be replaced, but the information contained in them about the identity of her grandparents and other family may also never be recovered. For a family historian, this loss of clues to my own grandmother’s identity was devastating. Unlike the insurance company commercials would have you believe, they are not in business to help you after a tragedy. The fact that they fought us tooth and nail for nearly 2 years to reimburse a fraction of what we lost is criminal and took an enormous toll on us in terms of not just the financial stress, but also the physical and emotional drain of ongoing, overwhelming stress. I believe that God works all things for our good, and I’m grateful for the opportunity to start fresh. 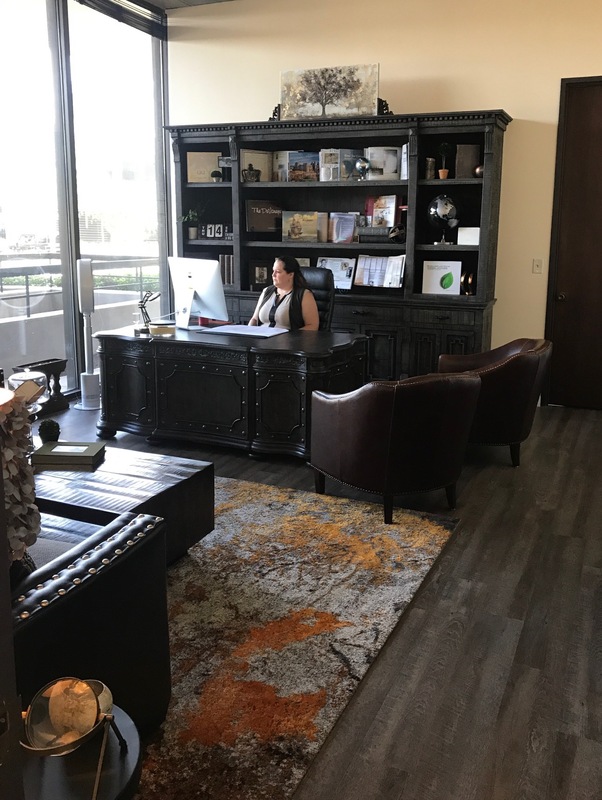 Now I have a business better than I ever imagined with extraordinary larger posh offices with amazing tech where I can comfortably host up to 100 people for genealogy workshops and watch parties. 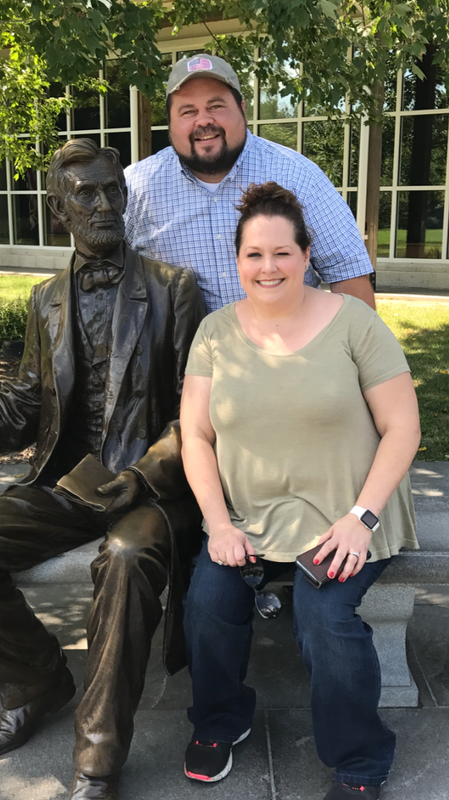 My passion is renewed to help others discover and preserve their family history. Alright – so let’s talk business. Tell us about The Genealogy Guru, LLC – what should we know? 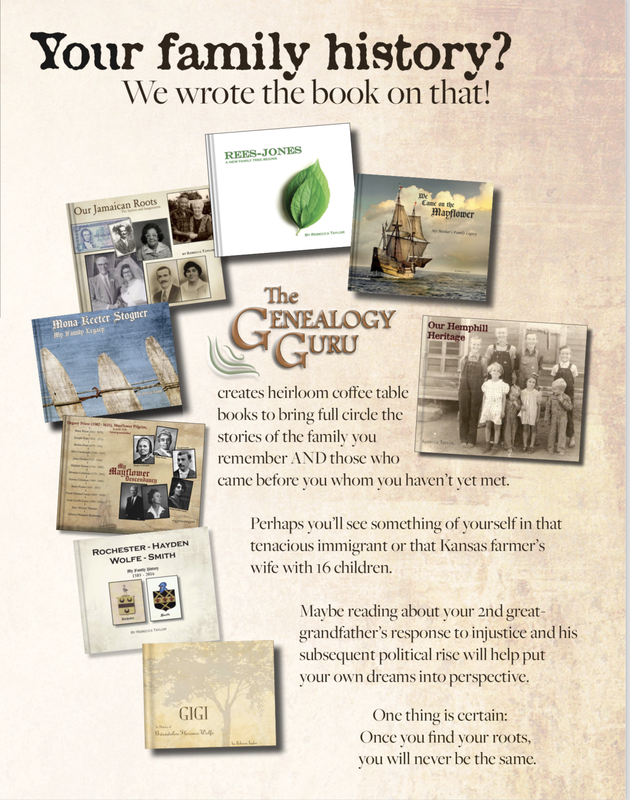 The Genealogy Guru creates heirloom coffee table books and pedigree charts to bring full circle the stories of the family you remember AND those who came before you whom you haven’t yet met. 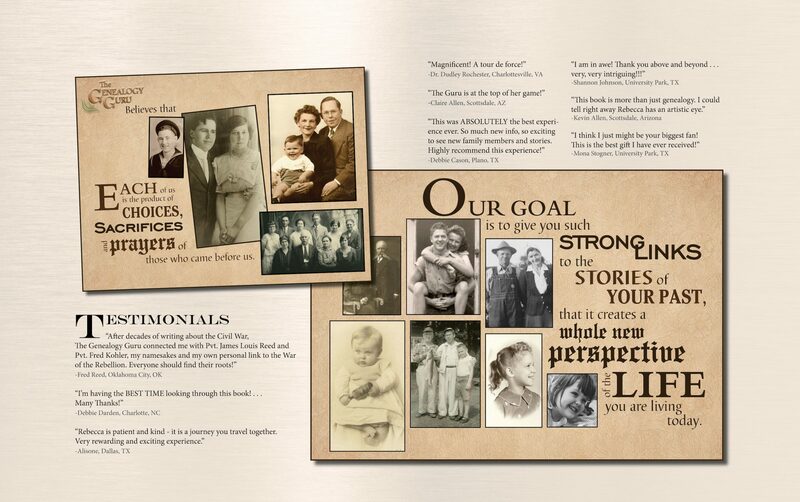 Each of our Legacy Books is unique and represents the passion and artistry we employ to create heirloom-quality family histories that bring to life the patriarchs and matriarchs of your family tree through the centuries. Perhaps you’ll see something of yourself in that tenacious immigrant or that Kansas farmer’s wife with 16 children. Maybe reading about your 2nd great-grandfather’s response to injustice and his subsequent political rise will help put your own dreams into perspective. One thing is certain: once you find your roots, you will never be the same. The Genealogy Guru believes that each of us is the product of the choices, sacrifices, and prayers of those who came before us. Our goal is to give you such strong links to the stories of your past that it creates a whole new perspective of the life you are living today. Every family has a story. Sadly, most of us only know bits and pieces of it. Now, while there is still time, consider us your own personal family historians! Our dogged determination to uncover as much as we can about each of your ancestors and present it to you within the context of the historical place and time in which they lived will no doubt broaden your perspective on the life you are living today. You cannot help but be transformed with a fresh understanding of your place within the larger family tree as you reflect on the hardships and triumphs of the immigrants, farmers, doctors, preachers, politicians, soldiers, adventurers, pioneers and mothers and fathers who came before you. Our hope is that through this process, you will connect with the One who made you and the ones who came before you. We hope that these characters leap from the pages and impress you with their amazing exploits, that you feel their struggles and their triumphs and recognize how much of that was to bless the children who would come after them – including you! You are a member of this incredible family, a character in this unfolding epic. What’s the best news? This story is not yet ended. Even now as your life story is being lived out in the present, you and your children carry this heritage into the future as you write your own legacy.